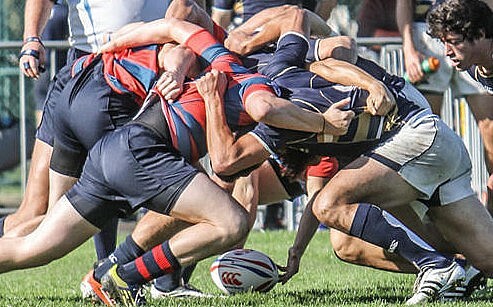 BOULDER, Colo. - The 2012 Men's Collegiate All-America (MCAA) touring teams have been announced. 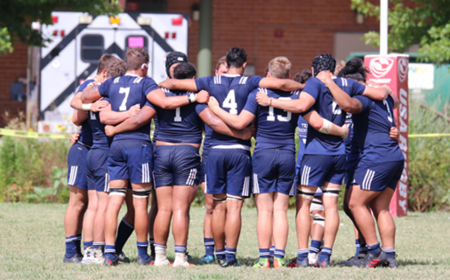 The Fifteens squad will travel to Ireland this month to play Provincial Academy teams, facing Connacht Academy on Aug. 11 and Leinster Academy on Aug. 14. 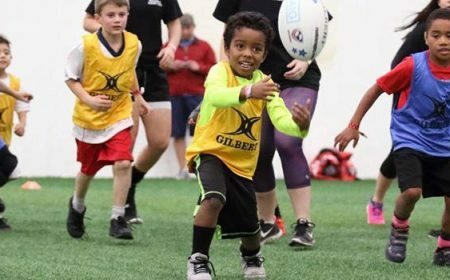 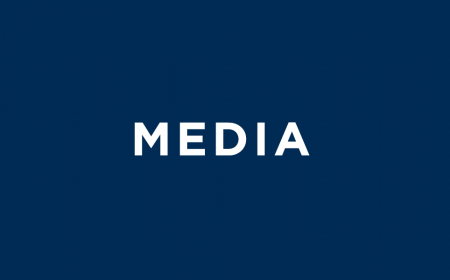 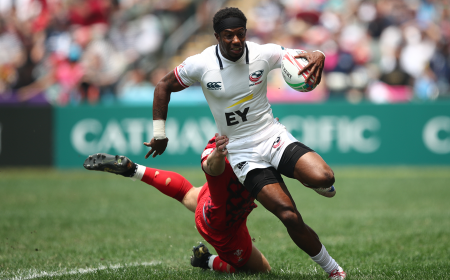 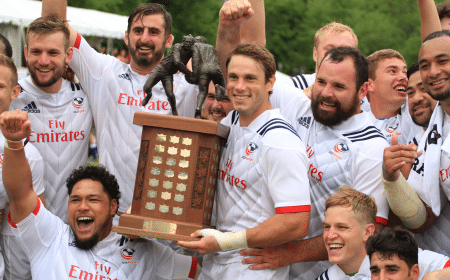 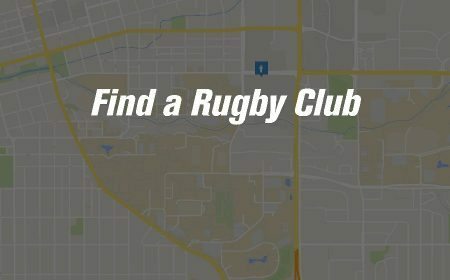 The MCAA Sevens touring teams will assemble in Glendale, Colo., for the Serevi Rugbytown Sevens tournament Aug. 8-12, and in Chula Vista, Calif., for the National All-Star Championship (NASC) 7s tournament Aug. 14-19. 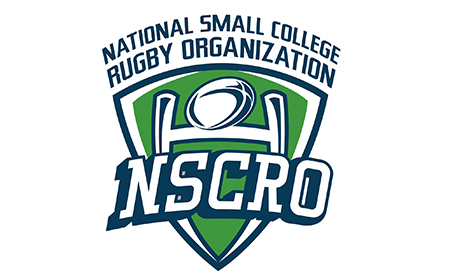 The MCAA touring teams were selected by scouting over 20,000 collegiate rugby players. 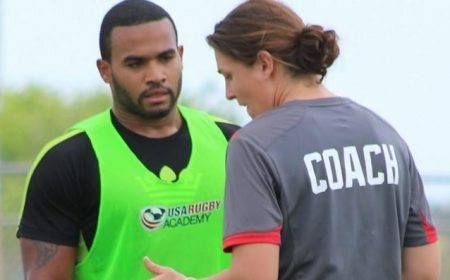 A regional network of selected coaches from across the country established a player pool of 125 athletes. 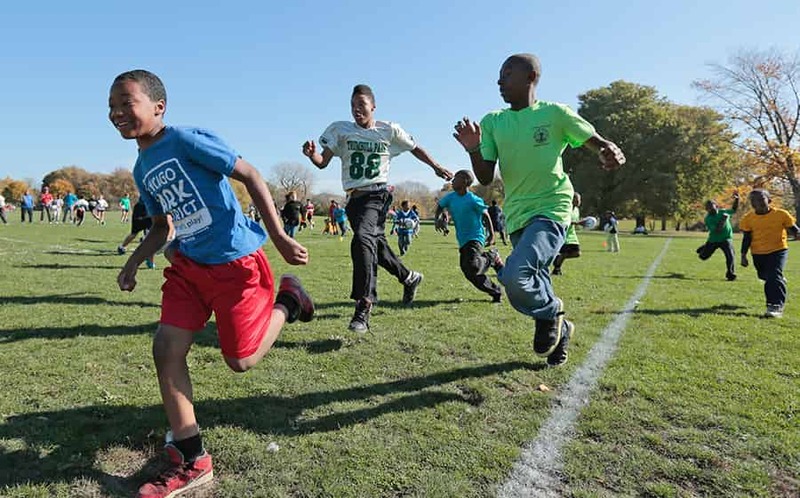 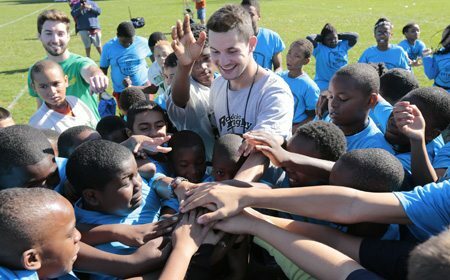 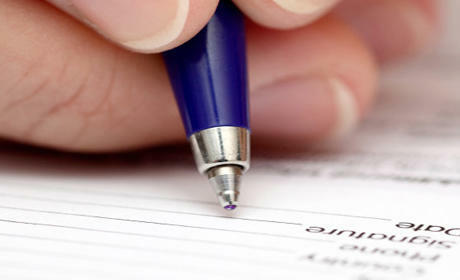 The athletes were then evaluated by scouts in their own regions, as well as at national championship playoff games. 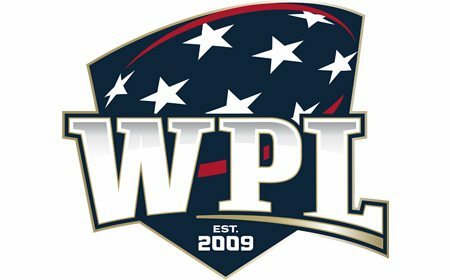 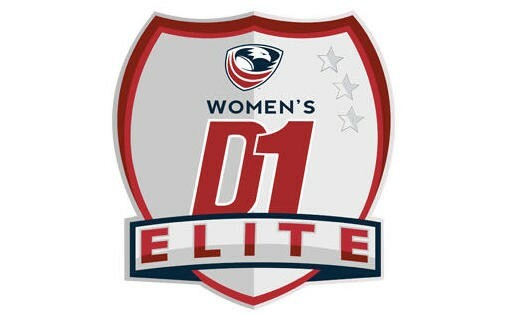 The player pool was ranked and All-America and Honorable Mention teams were named. 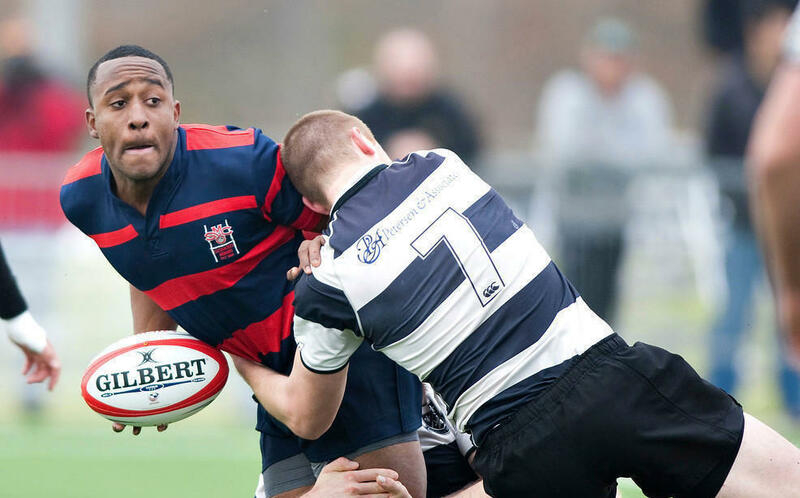 The 2012 Fifteens touring team consists of fifteen All-Americans, seven Honorable Mentions, and four athletes who were selected based on their performances at the combine held in Houston, Texas, June 21-24. 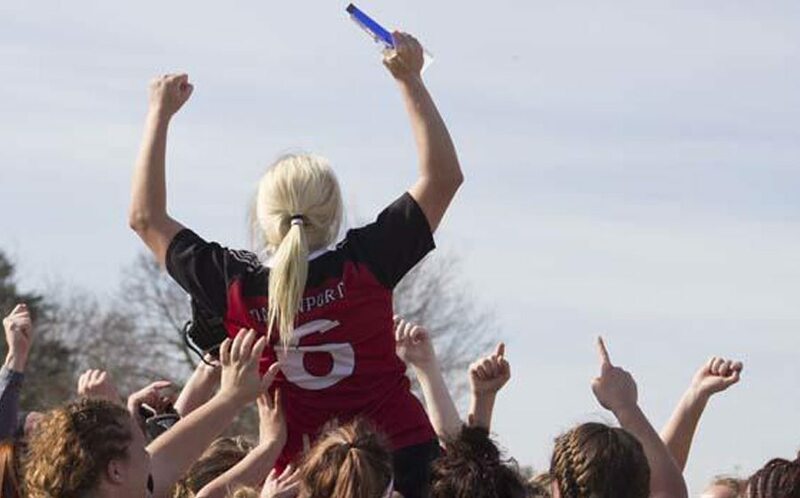 A complete list of the All-American and Honorable Mention MCAA's can be found here. 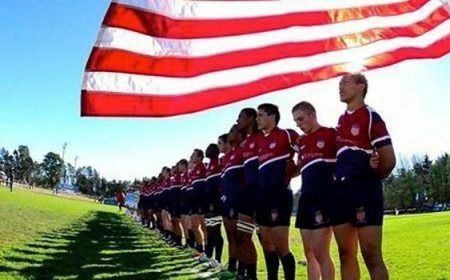 Two squads of twelve were chosen to represent the Sevens All-Americans in Glendale and Chula Vista. 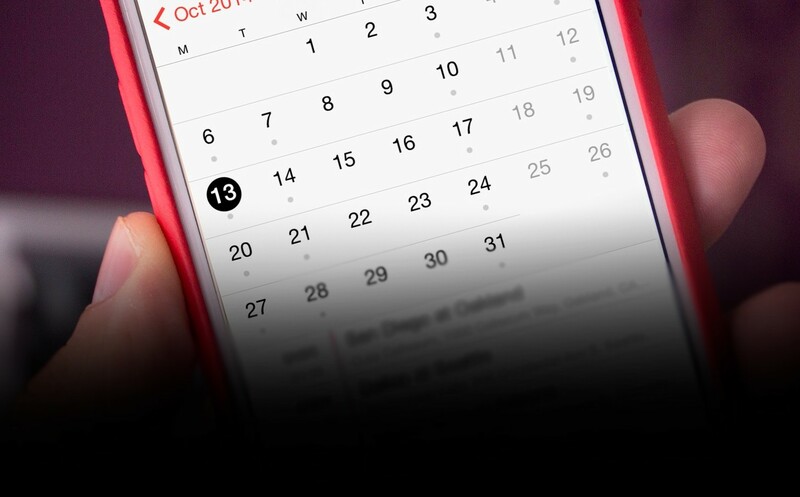 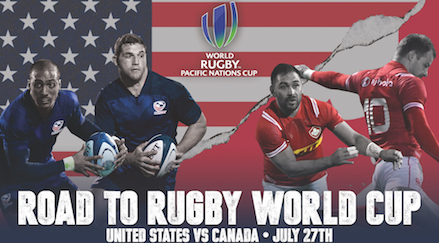 Six athletes will play in both tournaments. 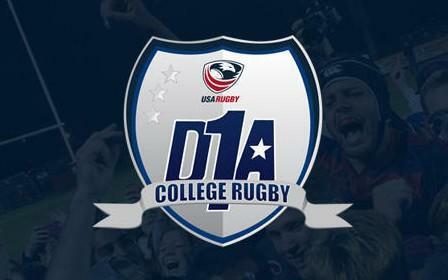 A complete list of the First, Second and Honorable Mention Sevens All-Americans can be found here. 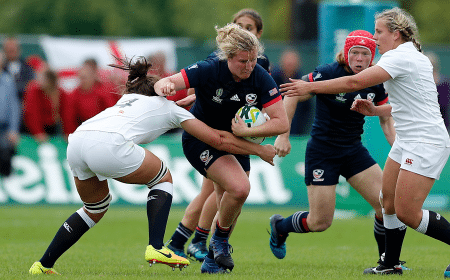 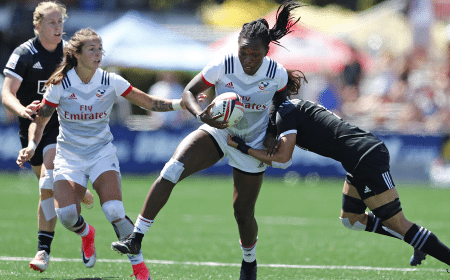 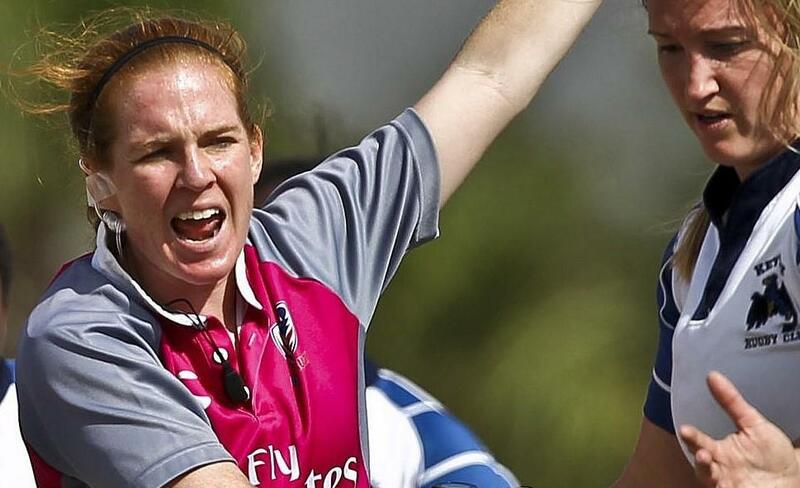 The athletes were evaluated predominantly during their performances at the National Championship, USA Sevens Las Vegas Invitational and the USA Sevens Collegiate Rugby Championship. 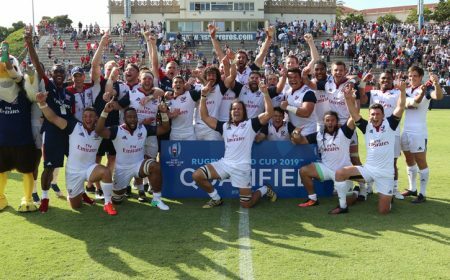 Sevens head coach Tony Pacheco said he enjoys creative players who make their teammates better. 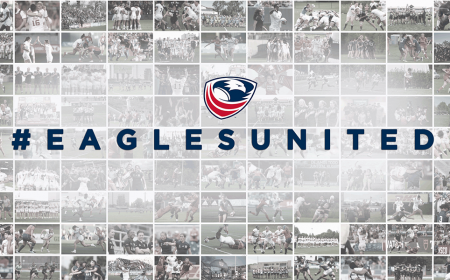 "My hope for the players is this is just a step in the process of becoming an Eagle. 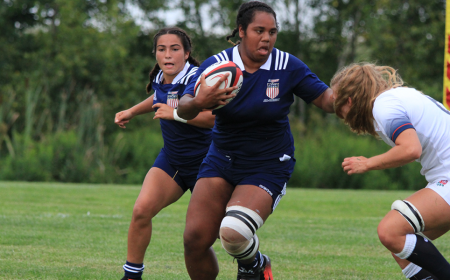 I want them to enjoy their time in the All-American jersey because it is special and is a great honor," Pacheco said. 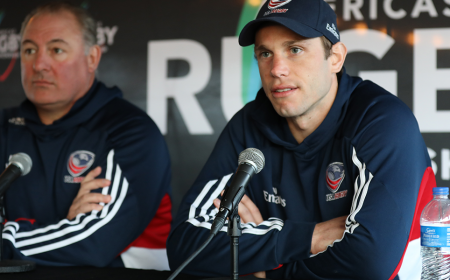 Matt Sherman, head coach of the fifteens squad, hopes the players will be challenged by the experience of having to cross an ocean and come together quickly to represent their country. 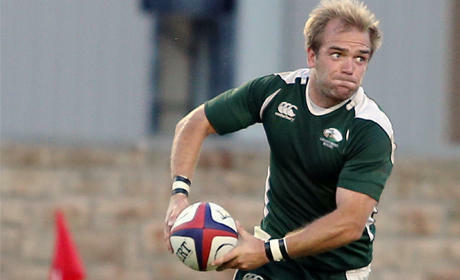 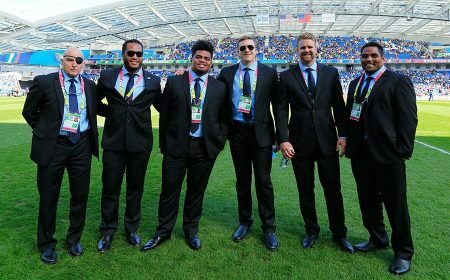 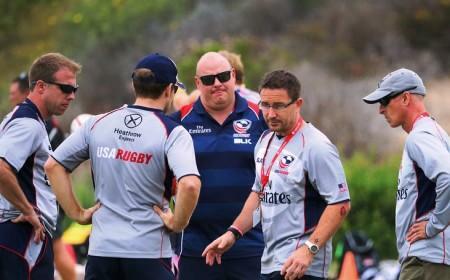 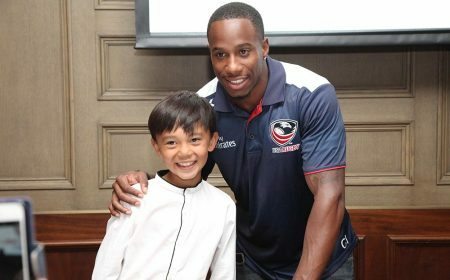 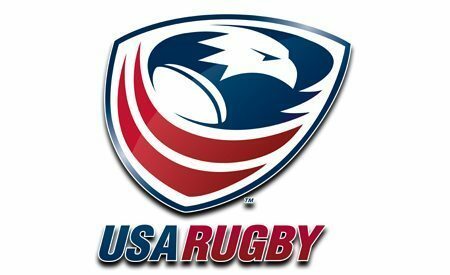 "Through that experience we hope the players will further develop as players, have a better understanding and familiarity with the challenge and demands of internationals rugby, and hopefully take a step closer toward becoming full international players that continue to drive and improve the standard of the Eagles," Sherman said. 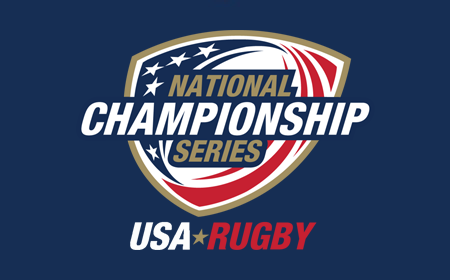 In addition to the final roster for the MCAA Fifteens (below), the following players were considered, but unavailable for the tour: Danny Barrett (Cal), Matt Crawford (St. Mary's), Brendan Daly (Cal), Shaun Davies (BYU), Paul Lasike (BYU), Kingsley McGowan (St. Mary's) and Will Holder (Army). 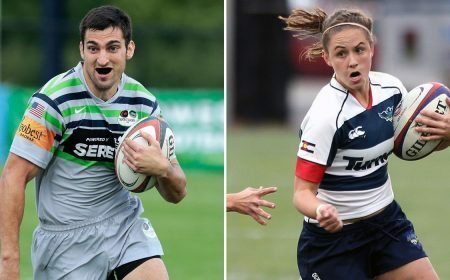 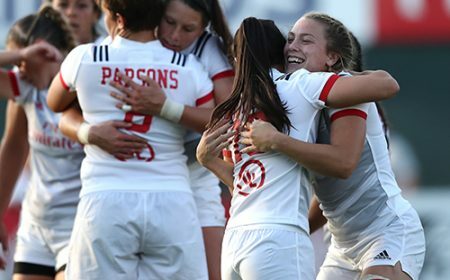 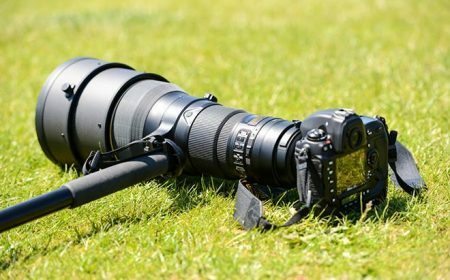 The following athletes were considered, but unavailable for the Sevens tour tournaments: Jake Anderson (Cal), JP Eloff (Davenport), Shaun Davies (BYU), Will Holder (Army), Kingsley McGowan (St. Mary's) and Darrian Woodson (Life). 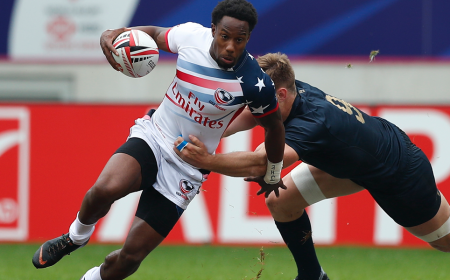 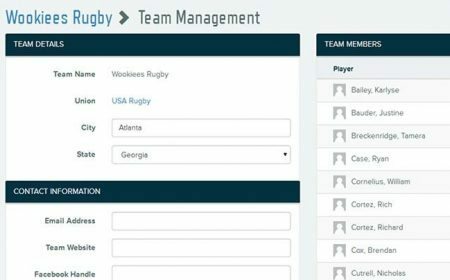 The full rosters for the Sevens tournaments are below. 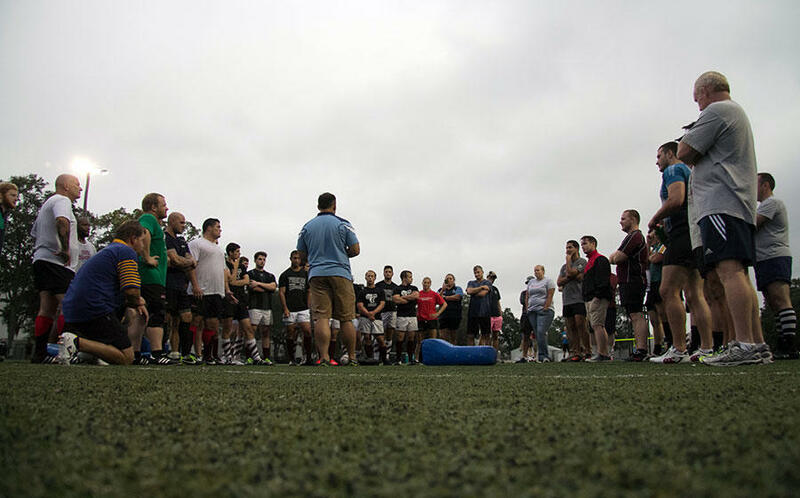 The MCAA Fifteens squad is traveling to Ireland with the help of sponsorships from Training Day and Irish Tours. 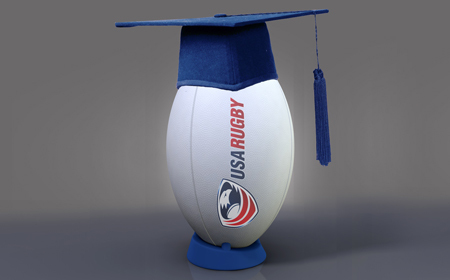 Training Day Sports Nutrition, a wholly owned subsidiary of Corr-Jensen, Inc ("Training Day") is proud to partner with USA Rugby for the sponsorship of the 2012 Collegiate All-American Team. 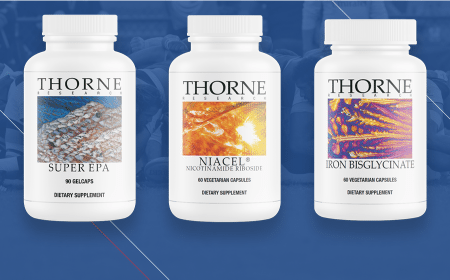 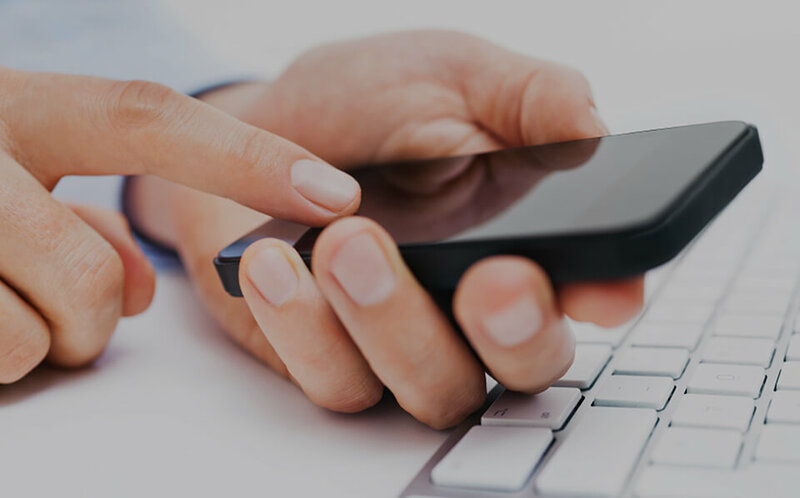 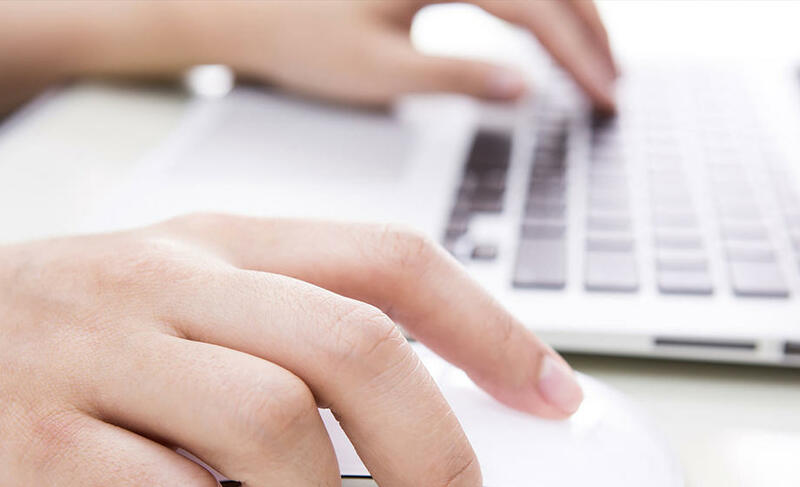 Training Day, based in Denver, CO, provides clinically tested NSF certified safe nutritional supplements designed to enhance athletic performance. 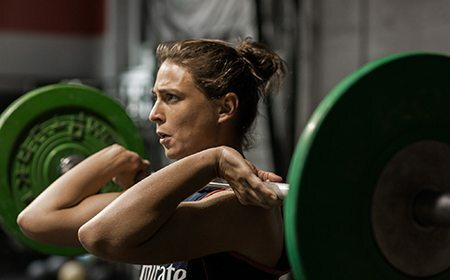 Training Day is committed to providing athletes with education related to safe supplementation, nutrition, and training enhancement to maximize potential and provide athletes a platform to perform at their highest level. 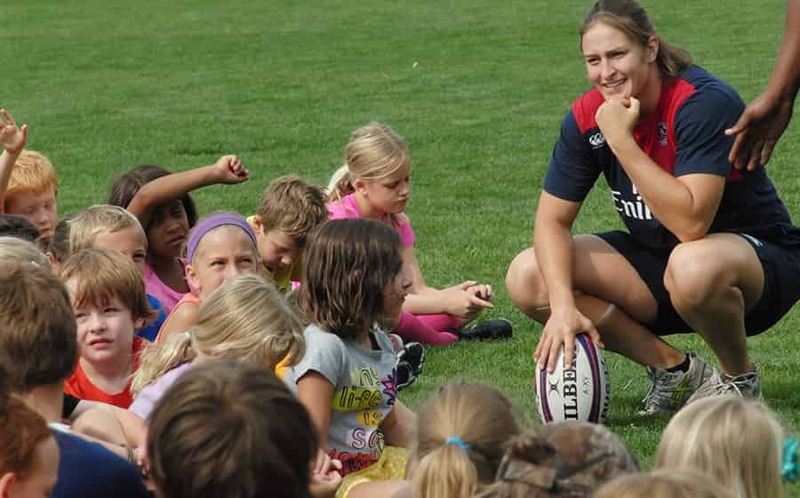 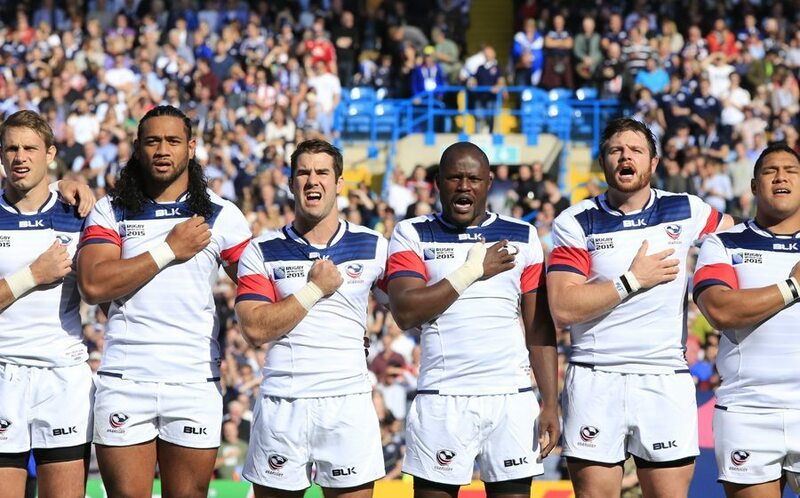 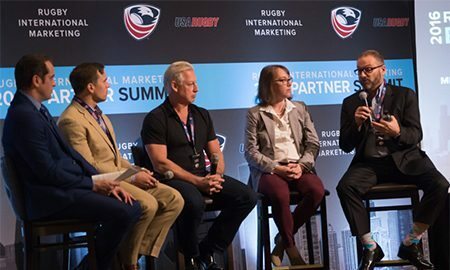 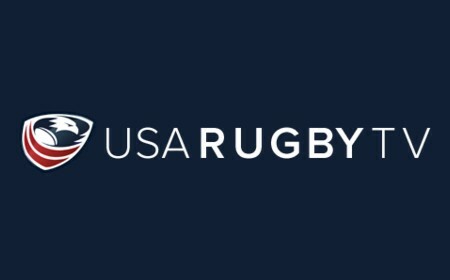 Training Day is proud to partner with USA Rugby in their shared mission of building elite athletes throughout the USA Rugby organization to compete at the highest levels of competition and ultimately take their rightful place among the best in the world. 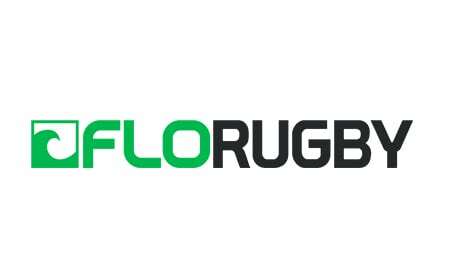 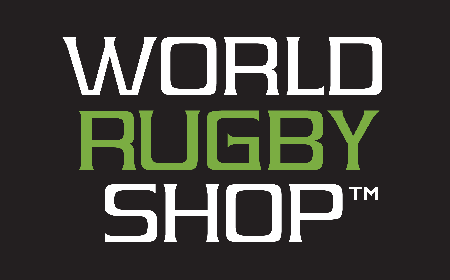 USA Rugby is proud to partner with Irish Rugby Tours Ltd. for the upcoming MCAA tour to Ireland. 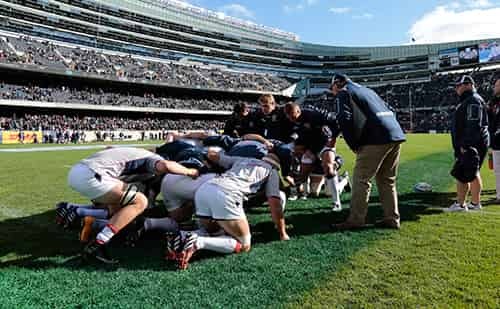 Irish Rugby Tours Ltd. is Ireland's largest sports tour operator and the largest U.S. rugby tour operator. 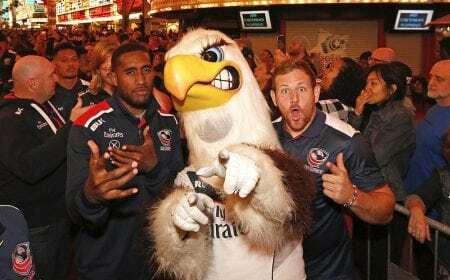 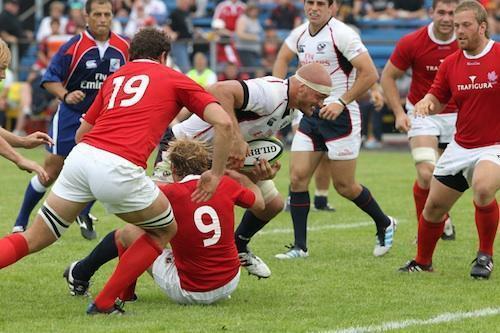 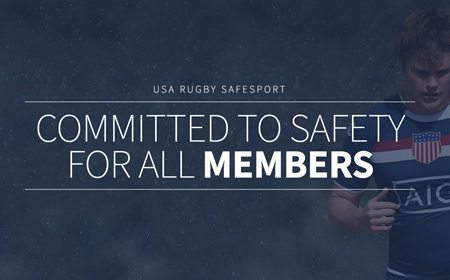 Irish Rugby Tours has always been a dedicated supporter of USA Rugby.